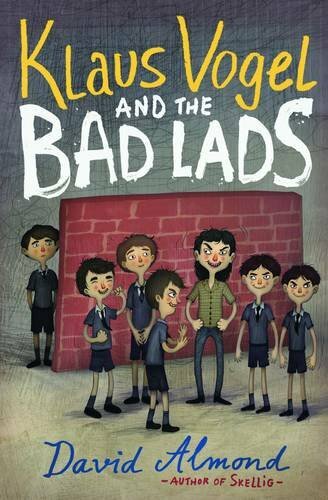 The arrival of Klaus Vogel, a refugee from East Germany, causes a boy who is a member of the Bad Lads gang to reconsider his involvement in the gang and take a stand against bullying in this easy-to-read story. 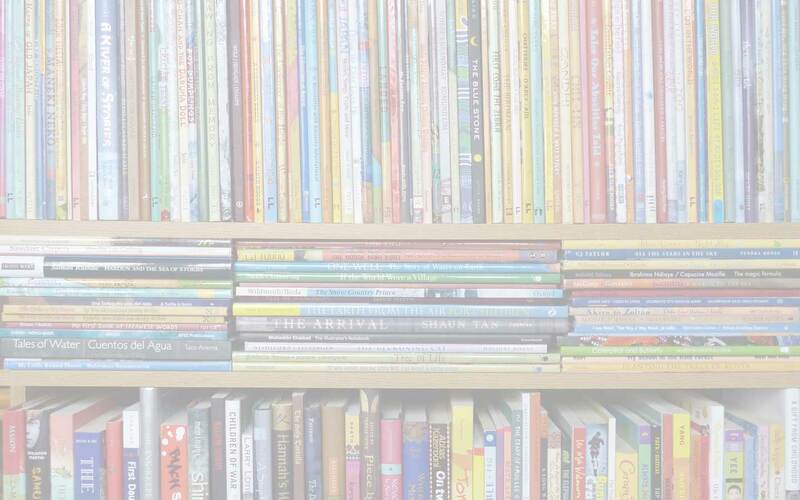 Designed to be of particular interest to struggling, reluctant and dyslexic readers, this chapter book incorporates specific features to enhance its readability: cream-coloured paper to minimize glare for readers, as well as generous line, character and paragraph spacing. The fast-paced story is divided into short chapters and accompanied by black-and-white illustrations, which evoke the gritty, rough-and-tumble world that the Bad Lads inhabit. Themes to do with social responsibility and the nature of freedom are seamlessly woven into the narrative and will provoke some thoughtful discussion after readers reach the end of this engaging book. Barrington Stoke, David Almond, IBBY Collection for Young People with Disabilities, Klaus Vogel and the Bad Lads, MWD reviews - IBBY Collection for Young People with Disabilities, Vladimir Stankovic. Bookmark.